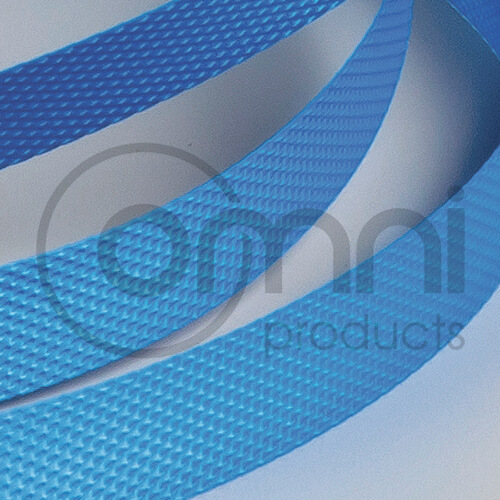 Omni Products manufacturers a large range of strapping and tying products to suit every application. 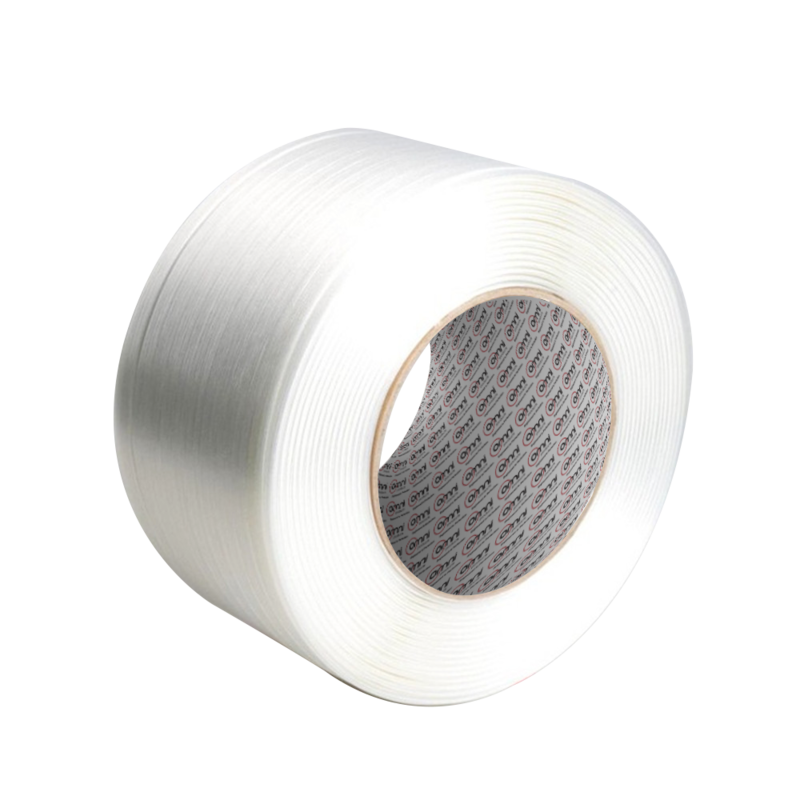 As a common packaging necessity in every warehouse, our strapping products are guaranteed to provide quality solution. 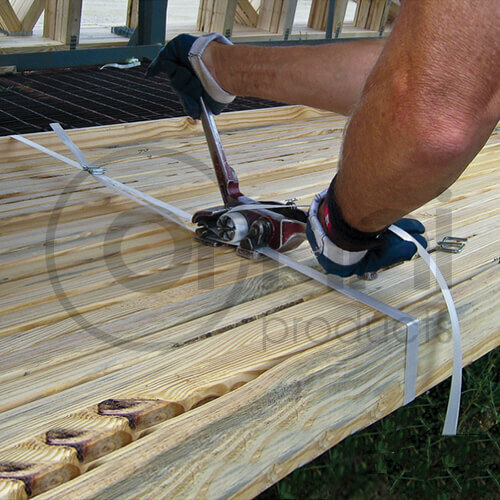 Omni Strapping is Engineered to Perfection. 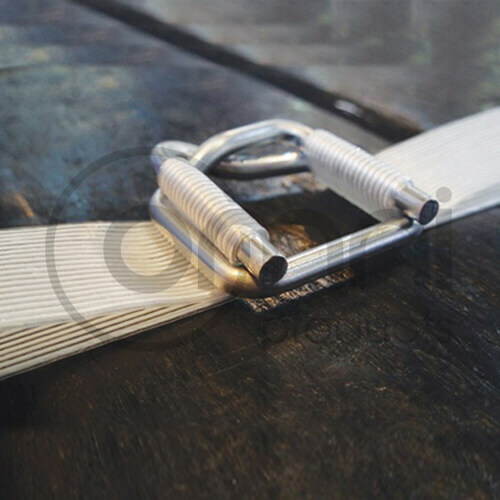 Omni Group stocks a wide range of strapping including Poly, Polyester, Composite, Poly woven and Steel. 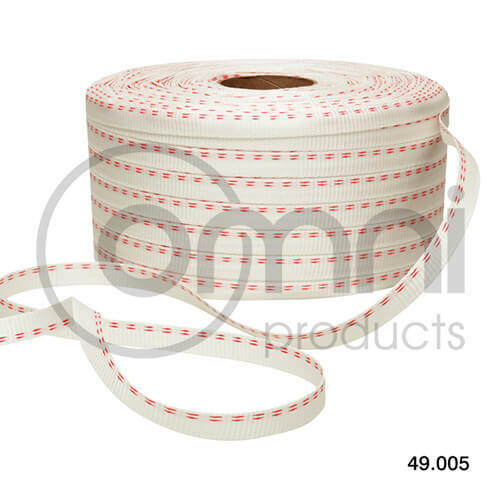 Omni Group also has the ability to customise any strapping to suit any requirements.